We HOPE that everyone knows better than to think that buying followers is a good thing; however, this has been an incredibly popular question among our clients, and we have no choice but to address this topic! Let's first take a moment to assess the benefits. Yes, okay - having more followers can increase your social "credibility"
Having more followers can potentially help organic growth once users see you are "popular"
With millions (yes, millions) of brands active on social media these days, it's hard not to get discouraged or caught up in the numbers game. We're here to tell you that numbers are cool, but they are NOT the only unit that measures success, especially when that unit grows artificially. Just remember Theodore Roosevelt's wise words, "Comparison is the thief of joy." For all you know, your competitors or even their brand ambassadors (influencers) could be buying followers. In which case, you're much better off without 'em running in your social circles. 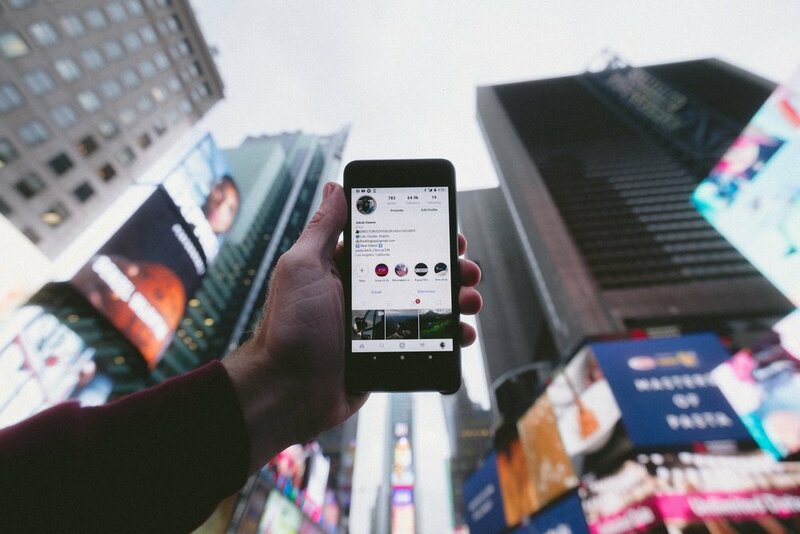 If you need a self-esteem boost for your brand, you can refer back to this article we wrote about growing your social following (on your own terms) for guidance. If you need a little more reassurance that buying followers is NOT the way to go, we took one of our many passion project brands and experimented firsthand what happens when you buy followers. This is what happened after purchasing 1,000 followers and growing just that in a matter of... hours. First of all, creepy! How did we grow that many accounts so fast? Did not gain much (if any) interaction from these followers, resulting in reduced *engagement rate overall (follower # divided by number of likes + comments). FYI, it doesn't look good to have say 10,000 followers but under 100 likes/comments on a post! Trust us, we've watched some of our friends and fellow entrepreneurs fall victim to this obsession. They're paying for it (literally) by having to maintain the facade. After buying followers comes buying likes PER POST in order to stay afloat or relevant. When you assess the consequences, it doesn't seem all that great now does it? The last thing you want is for that credibility you so desperately sought to be destroyed. Try some of our methods. Do the work to engage + interact with your audience, define clear, tangible marketing goals, and create effective social marketing campaigns that align with your goals to get your brand noticed!! Utilize hashtags, location tags, user tags, and cross promotion to your heart's content. Talk about your product or service. Create original, purposeful content to help drive customers to your page and keep them engaged. Need more help? Hire us to help! 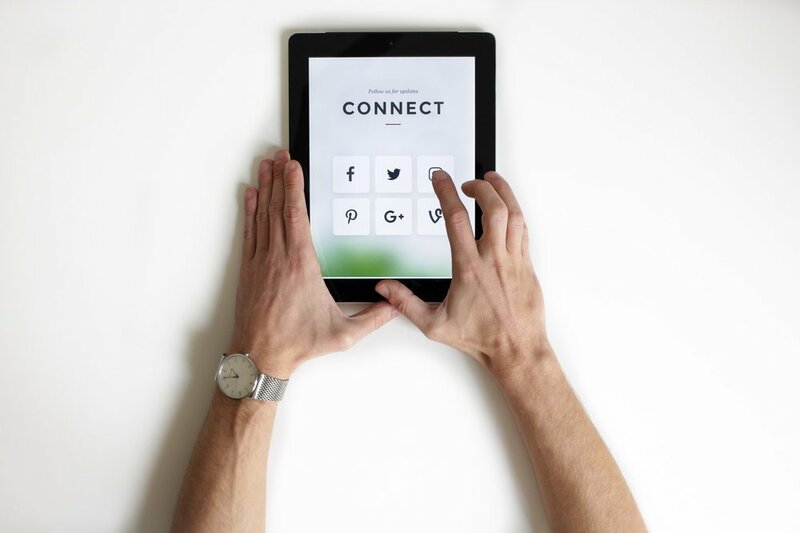 If you MUST use additional help through social media growth services, we recommend you at least thoroughly assess the options and do your research. Proceed with caution. Utilizing third party help can potentially be useful if you know how to utilize the tools properly. Before going this route, we urge you to please contact us for a consultation. NEED MORE HAAALP WITH MARKETING?